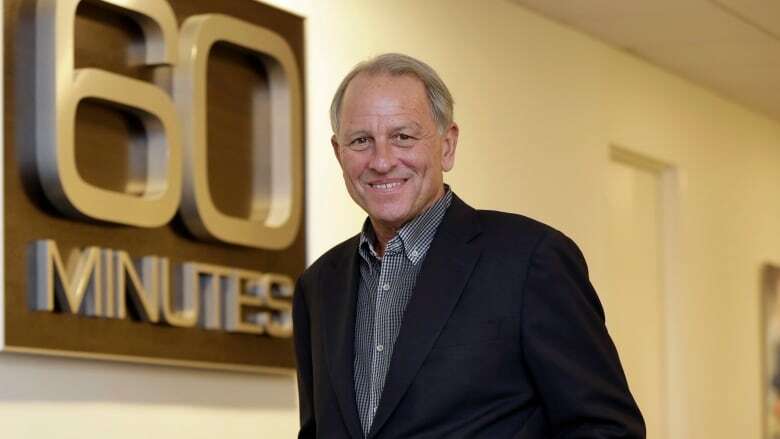 CBS News on Wednesday fired 60 Minutes top executive Jeff Fager, who has been under investigation following reports that he groped women at parties and tolerated an abusive workplace. The network news president, David Rhodes, said Fager's firing was "not directly related" to the allegations against him, but because he violated company policy. Fager said it was because of a text message he sent to a CBS News reporter who was covering the story about him. "My language was harsh and, despite the fact that journalists receive harsh demands for fairness all the time, CBS did not like it," Fager said. Fager's firing comes only three days after CBS Corp. chairman Leslie Moonves was ousted following sexual misconduct charges. An outside law firm has been investigating Fager following reports in the New Yorker that he groped women at parties and protected men accused of misconduct. Fager has denied the charges. Fager said he would not have thought that one note would have resulted in a dismissal after 36 years at the network, "but it did." CBS had no immediate comment on his characterization of the action. The show is the most popular and powerful network news broadcast on television, and Fager is only the second person to lead 60 Minutes during its 50 years on air. He was appointed in 2004 to succeed founding executive Don Hewitt. He worked to modernize the broadcast and uphold its standards during a changing of the guard from the show's original cast of figures, including Mike Wallace, Morley Safer and Andy Rooney. Fager's second-in-command, Bill Owens, has been put in charge temporarily. Fager and Rhodes had worked for several years as a team, when Fager was appointed CBS News chairman by Moonves. Rhodes was then brought in as news president, taking over full management of the news division when Fager went back to solely running 60 Minutes.